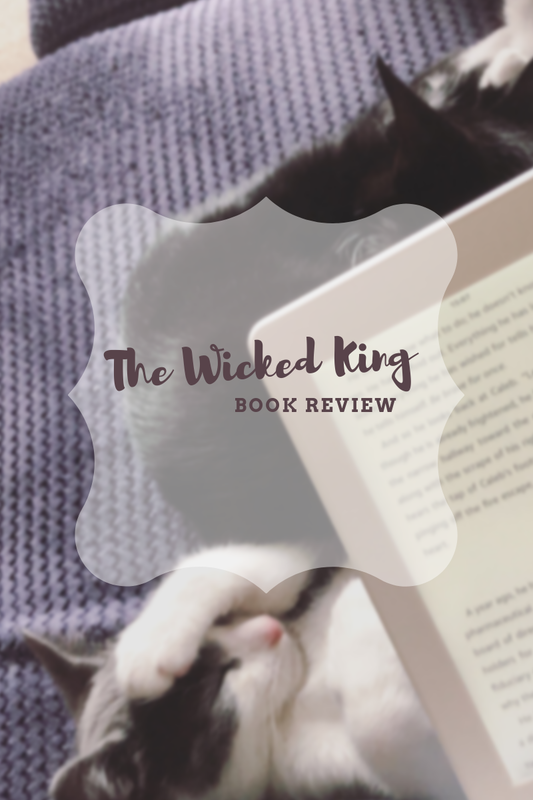 Book Review: The Wicked King | Live to read. 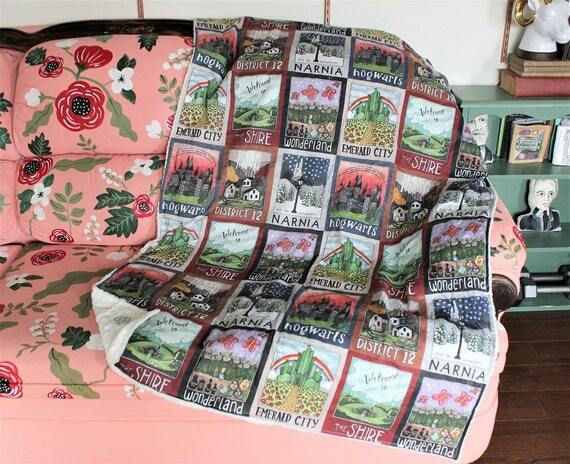 Read to live. This series though. I mean seriously what am I even supposed to do with myself whilst I wait for book three? This is why I like to be late to the bookish party sometimes: if you start a series once everybody else has read it and the whole thing has been written and published then there are no cliffhangers that leave you wanting to throw yourself off a cliff and you can just binge read the whole thing and bask in the glory. Case in point: the Grishaverse which I read in its entirety earlier this year with no drama and no waiting and no finishing any of the books and wanting to cry because NOW I HAVE TO WAIT because they were all just there waiting. I've just read The Wicked King and I want to cry because NOW I HAVE TO WAIT. Also damn these books for getting so deep into my faerie loving heart. So. This is the sequel to The Cruel Prince which I read last year and basically this series is just so cruel and wily and spiteful and I love it. If Slytherin were a series of books it would be these and I'm not even joking. The Wicked King is set 5 months after the jaw-dropping finale of The Cruel Prince and it follows on perfectly. 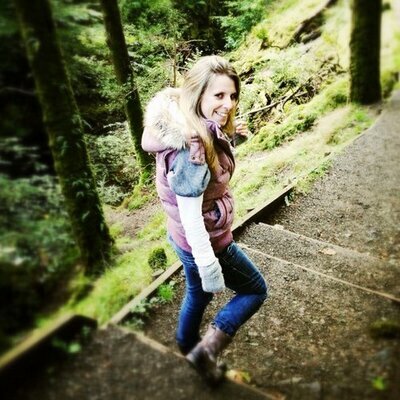 Jude, our mortal in the faerie world, has succeeded in getting Prince Cardan on the throne in order to keep her little brother off it, and she rules through him with secret control - but only for a year and a day - and time is ticking away fast. Prince Cardan doesn't much like being ruled by Jude; other people don't much like having Prince Cardan on the throne. There are alliances and betrayals and all the royal court dramas you could wish for and it is just one thing after another leaving you reeling and so so invested. I was drained by the end of it: so much happens so quickly to these characters I found I wa entirely entranced by and it left me exhausted in the best kind of way. 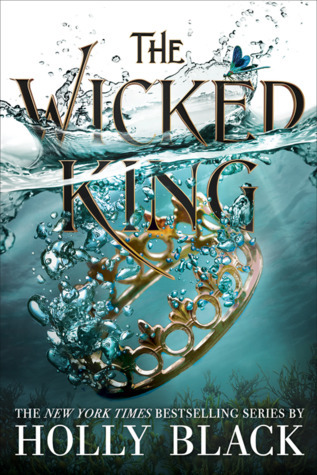 Like book one, The Wicked King is full of mind games and twists and people being all too happy to put a knife in somebody else's back and I swear, it is the most fun - despite the aforementioned exhaustion. This book could have been slow, and lost - the way that middle books are, sometimes, but oh my goodness it is not. I actually think I preferred it to The Cruel Prince if I'm being honest. Nobody likes anybody and there are power games a plenty and so many things that you (or I at least) did not see coming and don't even talk to me about the world-building because it is sublime. I am so here for the thing going on with Jude and Prince Cardan too because I can't help it, hate-to-love is a trope I can't help but love and it's done so well here. Don't get me wrong, this relationship is probably about seventeen shades of toxic and these two probably are not good for each other. And yet. And yet. I can't figure them out, they can't figure themselves out and the weird distribution of power is massively toxic but wow I ship it. “Tell me again what you said at the revel,” he says, climbing over me, his body against mine. “What?” I can barely think. Did I mention how the end made me want to cry because NOW I HAVE TO WAIT. I am so so ready for Queen of Nothing. So ready.